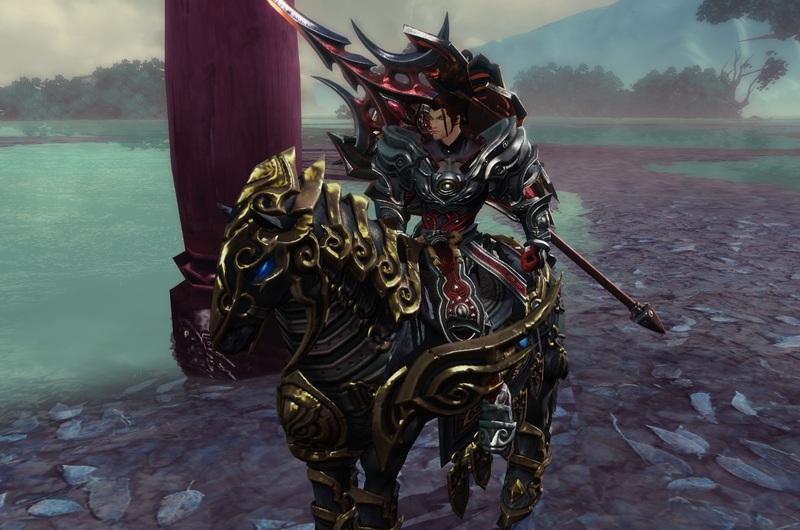 Revelation Online Free Golden Warhorse Giveaway: Winners Announced! 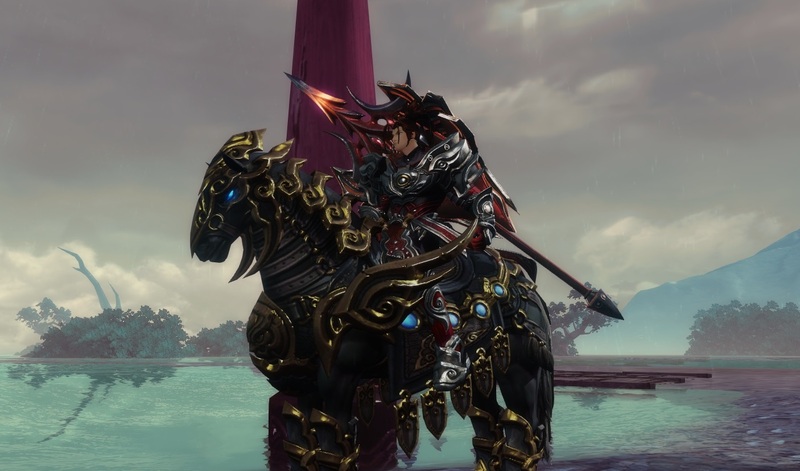 FreeMMOStation.com is teaming up with My.com to give our readers one Golden Warhorse mount for the new and awesome MMORPG Revelation Online. To win one of the 100 keys you just have to say in the comments why you really, really need this mount! The giveaway ends March 18, 2017. Follow FreeMMOStation on Facebook to know about the latest giveaways! Jessy | PaPaRoach76 | Darthsabre | Richard Sears | Moooh K.
3. Sign up for an official Revelation Online account. 4. Navigate to your user profile and enter your code in the “Enter your code” field. Then click “Submit”. 5. Once you have redeemed your code, you can download the client here. 6. Head to your inventory on the website which you can find here. 7. Select the item you would like to send to your character. Please make sure you already have a character created, if you do not you will need to refresh the page once you have created a character. 8. Once you have selected item, server and character which you want to receive the items proceed to click on ‘Send’. 9. Your item has now been sent to your character, you will now need to retrieve it. You can do this by going to a Postal Attendant. There is one on the starting island and also one at the bottom of Sulan. You can double check that you have received your items by selecting the Mail icon (the one which looks like a letter) in the top right hand corner, you can also use this icon to navigate to your nearest postal attendant by pressing the ‘item’ button. 10. Once you have visited a postal attendant you can claim your items from the letter you have received by also selecting the ‘item’ button. These items will go to a temporary inventory where you will need to select ‘obtain’. 11. Never miss a giveaway again! Follow our updates via Facebook, YouTube, Google+ and Twitter, and sign up for our daily newsletter, it's all completely free! 1. All codes expire December 31, 2017. 3. Results may take a few days to be announced after the end of the giveaway. Winners will get their keys on the e-mail provided when they enter the giveaway, or some other obvious e-mail. 4. FreeMMOStation.com won’t be held responsible if a winner doesn’t get his key due to lack of contact e-mail or not getting in touch with us when requested.